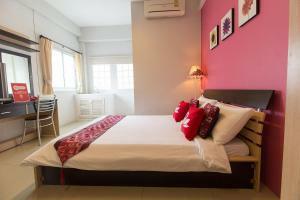 ZEN Rooms Damrongrak Road is set in Bangkok, 400 metres from Temple of the Golden Mount and 1.5 km from Khao San Road. All rooms are equipped with a TV. 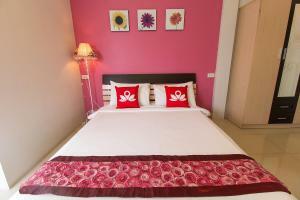 ZEN Rooms Damrongrak Road features free WiFi . 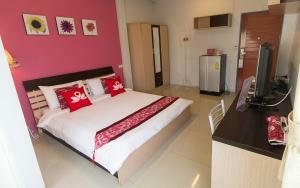 Sampeng Market is 1.6 km from ZEN Rooms Damrongrak Road, while Bangkok City Pillar is 1.8 km away. 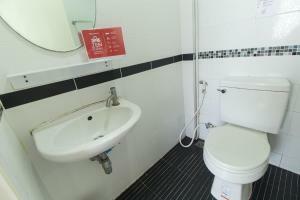 Don Mueang International Airport is 21 km from the property. 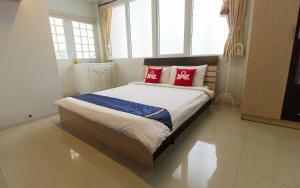 Rate: THB 568.05 ... THB 989.00; select dates below to get current rates.